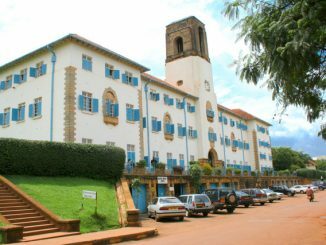 The Kampala Lord Mayor, Erias Lukwago has asked for a comprehensive report on the salaries of technical staff under Kampala Capital City Authority (KCCA). Lukwago asked the Acting KCCA Deputy Executive Director, Sam Sserunkuma during the council meeting held on Monday to furnish council with the report during an ordinary authority meeting, which will be convened from May 15th to 16th, 2018. He directed that the report should detail who earns what and why they are paid that amount. His directive follows last week’s announcement that cabinet has authorised a 30 percent salary increment for the KCCA political leaders. In July 2017, the Kampala Minister, Beti Kamya promised to give the political leaders a pay rise, but the KCCA Executive Director, Jenifer Musisi refused to effect the increase citing lack of funds. According to the current salary structure, the Lord Mayor gets a net salary of Shs11, 427,305; division mayors Shs 7,150,000; KCCA councilors Shs3,150,000 and division councilors Shillings 2,300,000. During discussions of the 2018/19 financial year budget, councilors forced technical wing officials to budget for the salary increment amidst protests by the acting KCCA treasury director, Julius Kabugo who still insisted that the institution had no money to increase political leader’s emoluments. The salary increment will cost KCCA Shillings 2 billion. Lukwago says the salary structure of political leaders has been making rounds in the mainstream and social media yet the salary structure of the technical officers has remained a secret. Lukwago further asked for an explanation on the status of the Kampala minister in KCCA, how much she is paid and how her budget is used. Lukwago has been on loggerheads with Kamya over who should be the political head of KCCA. He has often accused Kamya of posturing around as the KCCA political head yet KCCA Act stipulates that the lord mayor is the political head of the institution. Lukwago re-echoed calls for salary harmonization of both KCCA political and technical staff. As the political head of the institution, Lukwago argues that he should be at the apex of the KCCA pay structure. 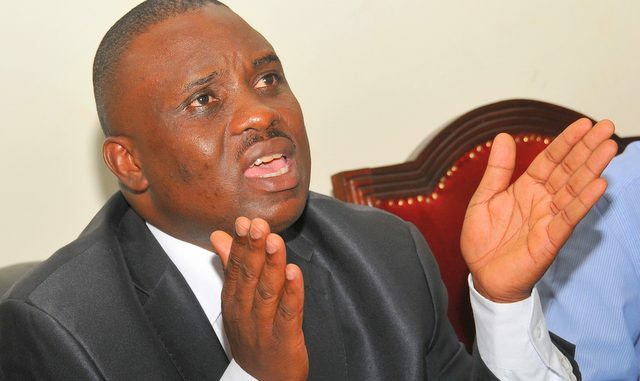 Lukwago insists that it doesn’t matter whether he continues earning Shillings 16 million as gross pay and 11.4 million as net pay, but the executive director and other directors earn less than what the lord mayor earns.